With tailored looks from wood, stone, and tile, laminate offers the widest range of looks while also being one of the most affordable. 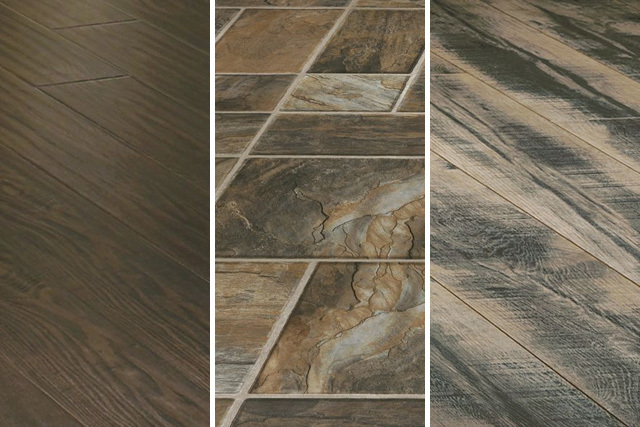 Get a wide variety of these diverse looks from your local Phoenix Flooring company. Get amazing designs that are practical and cost-effective to give your home the look you’ve always wanted. Because it is a synthetic material, laminate flooring has huge variety of different designs, colors, and patterns. Laminate is great for active households as it is simultaneously low maintenance and tough. Laminate is renowned for being stain resistance and not needing any wax, varnish, or polish. Come to our Phoenix laminate installation professionals to help you with picking the best design and style for your home. Call 602-344-9997 today or contact Phoenix Flooring online today.